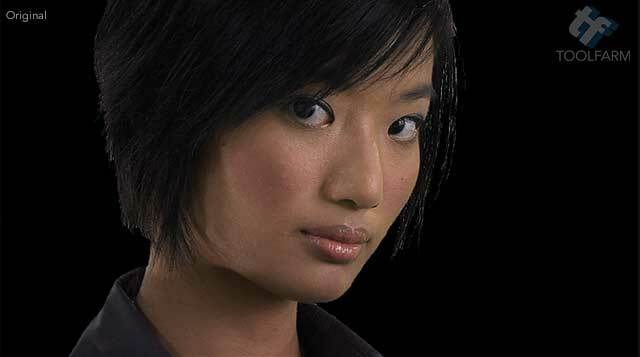 This is part 4 in the In Depth: Skin Retouching Series. If you're not a DaVinci Resolve user but use After Effects or another program, check out the others in the series. 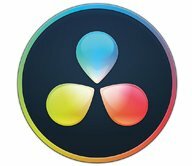 DaVinci Resolve from Blackmagic Design is an extremely powerful color grading tool and the previous versions have brought in editing capabilities. It's not difficult to learn but if you're not used to a node-based program, it may take a bit of time to get comfortable with the program. 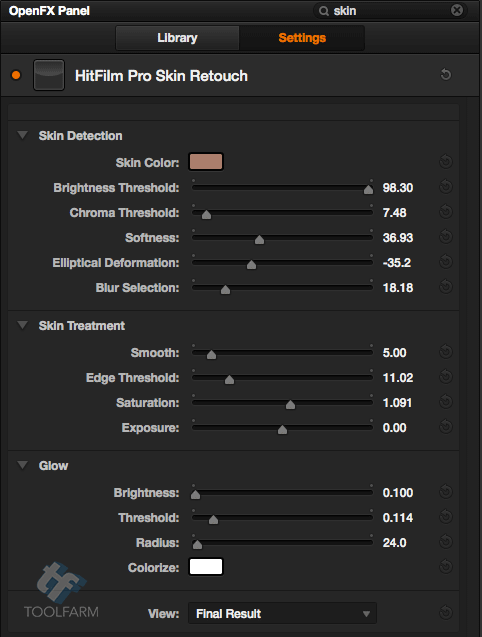 Working with skin tones in Resolve is the same procedure as you'd use in any other program. There are tons of tutorials online that are really very good, so instead of recreating what already exists, I'll embed or link to it in the article. Slide left and right on the image to see the before and after comparison. 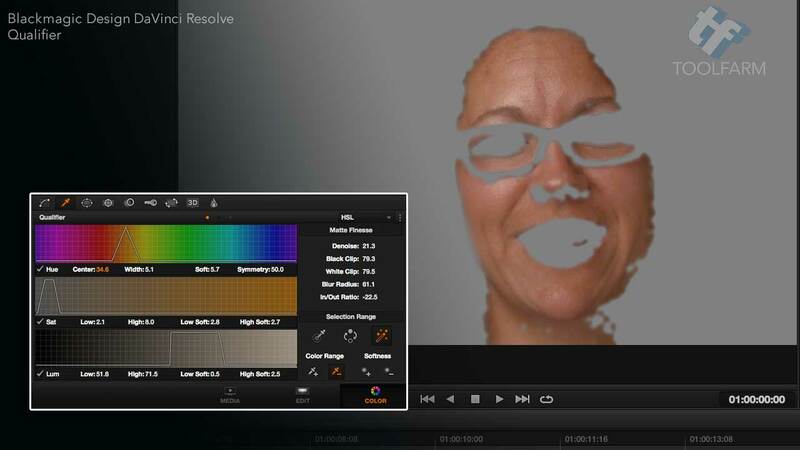 In Resolve, the Qualifier tools can be used, along with Power Windows, to isolate skin tones. In this video from MeisnerMedia, where some of my favorite Resolve videos come from, you'll learn how to isolate and fix skin tones. Alexis Van Hurkman shows you how to use DaVinci Resolve to smooth skin tones in this Ripple Training video. First, he isolates the skin tones using a Qualifier, then uses the Color Match palette to adjust the skin tones. In this episode of Curtis Judd's series on DaVinci Resolve, he covers a way to smooth the skin. Patrick O'Sullivan talks about overly sharp footage from the RED camera and how to fix the problems it can cause with the skin. Chris Hall of Basher Films shows how he takes down the red, and looks at cosmetic skin correction on the actor's face. Noam Kroll explains how to perfectly match tones using those selection tools you learned about earlier in the article. Read the article. Tomasz Huczec color corrects the skin tones in the footage from Blackmagic Pocket Cinema Camera with the incorrect white-balance. 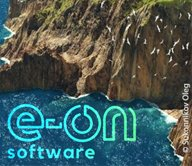 There are quite a few plug-ins that work in Resolve if you want to take your skin smoothing to another level with plug-ins. I've shown BCC Smooth Tone in After Effects in the past at NAB at the Boris booth and I've shown it in webinars. I can tell you that the AE version and the version for DaVinci Resolve work about the same. This isn't one of those tools that you can just use a color picker and set parameters and voilà, it is done. This plug-in is a bit more complex and feature filled than most plug-ins that are only made for skin smoothing. The beauty of this plug-in is that it's not just a one trick pony. You can use it to smooth all sorts of detail and isolate it in many different ways with Pixel Chooser. There are all sorts of built-in masks to choose from and using the Channel settings, users can isolate an area by color, luminance, saturation and a lot of other factors. There's a built in motion tracker to isolate a moving element in your shot. Isolating the skin isn't as straight forward as one might like with the Pixel Chooser, and at first it can take quite a bit of time and finessing to set up right, but the Pixel Chooser is very powerful. I was able to isolate the eyes with the Red channel selected, but the teeth were more of a challenge. I didn't want to create a full black and white mask but only select the areas that are more red to tone only those areas. I chose to turn the Maximum Deviations and Iterations up fairly high to blur the skin just past the point of natural, and then mix it back in with the original footage to bring back some of the texture. The results were pretty nice and natural. Let's start things off with Beauty Box, which may be the most known tool for skin retouching and it robust! Beauty Box has fantastic features that others don't have like Shine Removal and fun presets. Most importantly though, it allows the texture and detail of the skin to remain after smoothing. 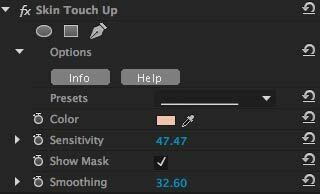 Beauty Box in Resolve also works about the same as it's After Effects counterpart. It automatically sets a keyframe for Dark Color and Light Color. Setting a keyframe is useful if the talent moves in or out of light or the lighting changes in your shot, so if this happens, move down the Timeline to the change and click Analyze Frame again. To modify the Mask, it's easiest to make it visible first. 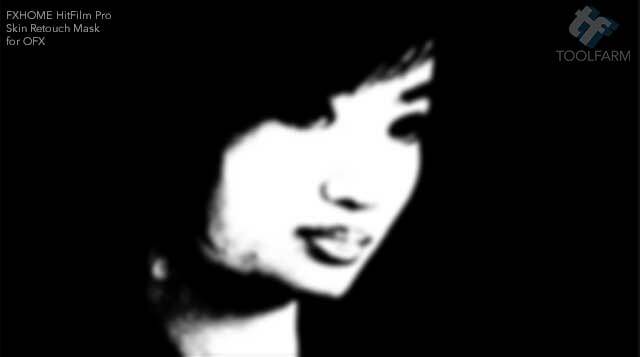 Click the Show Mask check box to see a black and white version of you scene. Areas that are selected will be white and areas not selected will be represented as black. 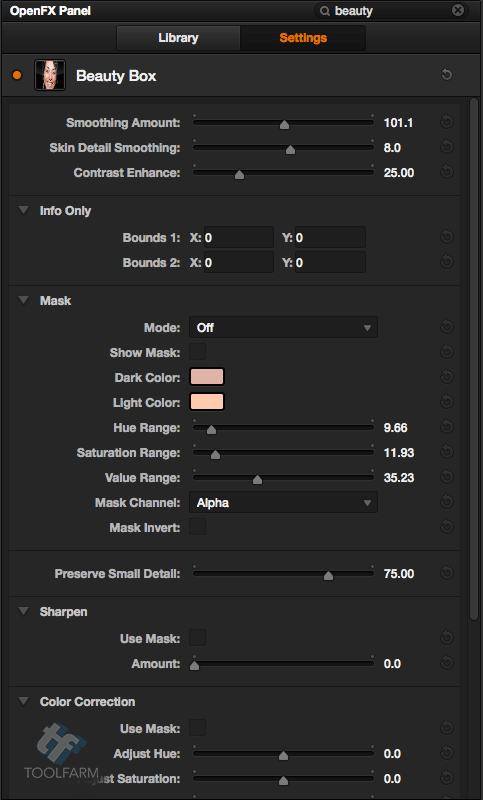 Adjust Hue Range, Saturation Range, and Value Range to tweak the mask. One issue I've run into with a lot of skin enhancing tools when I use myself as a subject is that I'm a bit monochrome. 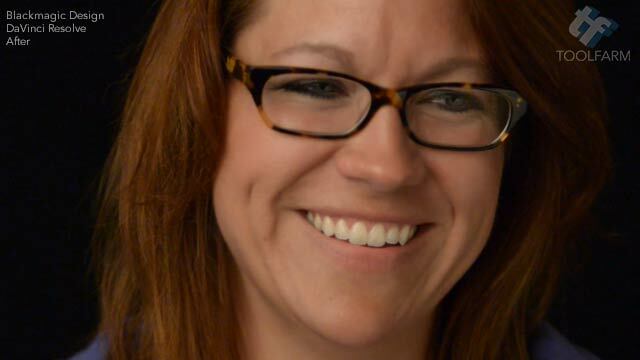 My skin and hair are very similar in color and intensity. Tools that allow for selecting an animated path help greatly to separate elements of similar color and shading. Beauty Box Video has the option by selecting Path and choosing the proper Mask layer in the pull-down menu. There is a Sharpen slider to add more detail in and Color Correction section where you can adjust hue, saturation and brightness of the masked area. The included presets are a lot of fun. Some use the area selected with the skin selection tools and others use the whole screen for a “look”. Some are not meant to improve your footage but to give the skin a rougher or specialized appearance. Beauty Box also has a Shine Removal slider to get rid of those hot spots. Check the product page for specifics on supported versions. FXHOME's HitFilm Pro Skin retouch doesn't have the bells and whistles of Beauty Box Video or S_Beauty but the final results looked pretty natural and that's what's important. It's set up in a very straight forward manner into three sections: Skin Detection, Skin Treatment and Glow. There is a Skin Detection feature that utilize a Skin Color color picker, Brightness Threshold, Chroma Threshold and more. Depending on the footage used, it does a pretty fantastic job of selecting the proper areas with the Skin Detection default. There's an option to view the Skin Matte or Skin, isolated on it's own, so it's easy to tweak. 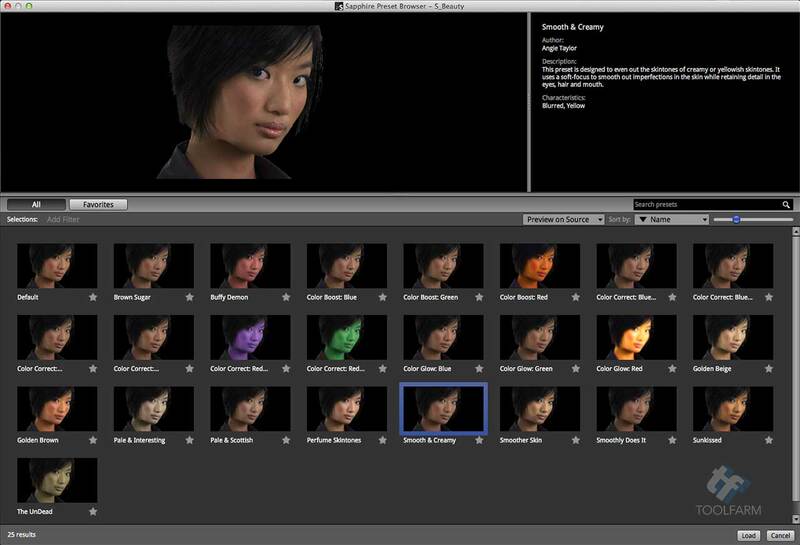 There is no matte or mask input option so the skin matte is created from, so if the Skin Detection is picking up elements it shouldn't, I'd highly recommend using something like Imagineer mocha and import the shapes. When I used footage of me with a background that was beige, it had a difficult time pulling skin tones. The model use in the example does not have my monotone features, though, so it was a breeze. The default results are a bit orange for my liking, however, it makes it easy to see what has been modified. I ended up tweaking the mask from the defaults and taking down the Saturation and Smooth settings just a bit. 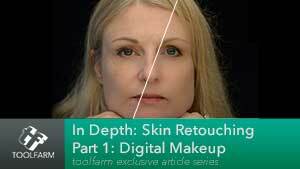 Another feature of Skin Retouch is the option to add a glow or shadow skin that is selected. This looks much nicer and more natural than boosting the Exposure. There's an option to colorize as well, if you need to give your talent a tan or make them blue. Hot tip! If your talent has reddish tones that you'd like to tone down, in Pro Skin Retouch, bring the Saturation down (Skin Treatment > Saturation). Under Glow, boost Brightness and set the Colorize color to the color you'd like the skin, probably the original skin tone. See the OpenFX Panel below to see what I mean. One oddity of the plug-in is that the affected area gets shifted by one pixel. It's not really noticeable unless you toggle the effect on and off. Check the product page for specifics on supported versions. Please check the system requirements for updates that came out after this article was published. Here's a tutorial video from FXHOME about Pro Skin Retouch for After Effects but it is really very similar to the Resolve version. GenArts Sapphire is a mega collection of powerful tools and S_Beauty was introduced in Sapphire v7. I like that the effect S_Beauty effect is natural looking, with the right settings. Again the Resolve version works about the same as the After Effects version. 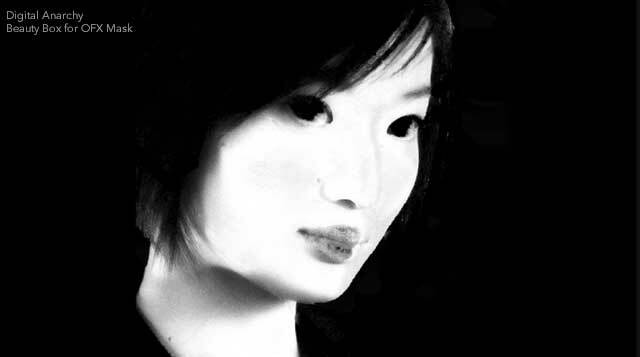 The Skin Detection options worked surprisingly well. By adjusting the Skin Color, Luma Range, Chroma Range and other settings under Skin Detection, along with the option to use a path or matte layer, allowed for the easy isolation of the Skin. There's an option for a Matte from Layer or Matte from Path which helps in a big way with isolating areas that are getting picked up by the Skin Detection, plus a Garbage Matte. Below that in the OpenFX Panel, the Blur Amount, Edge Threshold, Hue Shift and all that can be adjusted to tweak the softening and color of your talent. S_Beauty also has some Glow options to brighten up the skin of your actor. There are also a lot of nice presets in Sapphire for S_Beauty. 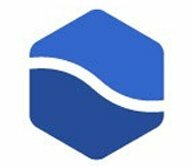 John Dickinson did a nice overview of Sapphire S_Beauty for After Effects when it was released but they work about the same. Price: Prices vary for different hosts. Please check the system requirements for updates that came out after this article was published. 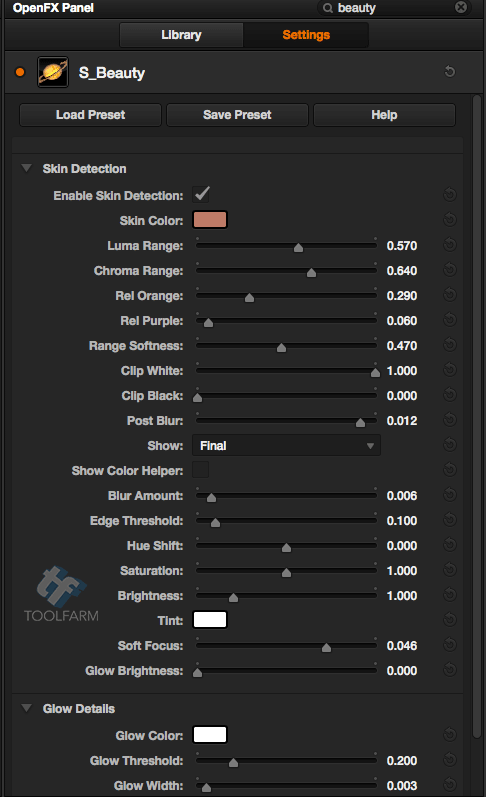 NewBlueFX Skin TouchUp was available in Video Essentials IV but is now available in their newer packages, NewBlueFX Essentials and NewBlueFX TotalFX. There are a couple of things you may want to check out at Toolfarm. Training: Curious Turtle DaVinci Resolve for Apple Color Users – Five hours of 1080P video training taking you through some typical workflows from start to finish, and learning some instantly usable new tricks with Resolve's node based grading.